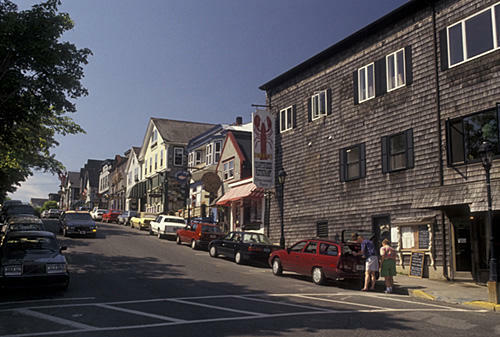 Municipal Planners: What is Their Role in Helping Maine Cities & Towns Thrive? Planners are always thinking about the things that many people take for granted in their daily lives: roads, utilities, the types and location of housing and job opportunities. Planners are also fully engaged with the big issues facing Maine: energy, quality of place, demographics, 21st century infrastructure (broadband access), jobs for kids who have to move away for work after high school or college. Join us to learn about the work of Maine municipal planners. This show will be rebroadcast at 9 p.m. (instead of the usual 8 p.m. repeat). Sarah Marchant, AICP, director of community development, City of Nashua; president of the Northern New England Chapter of the American Planning Association.